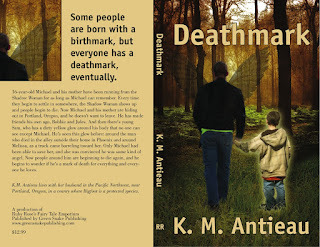 Kim Antieau: Deathmark Just a Few Weeks Away! Oh WOW.................... I am so looking forward to reading this, Sister Kim.